Are you looking for fun teaching supplies that will keep you organized? 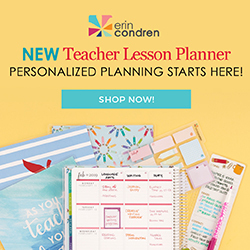 Check out these Erin Condren products every teacher will love. Marie Kondo is a home organization guru. Find out how to use Marie Kondo’s tips to tidy up your classroom. 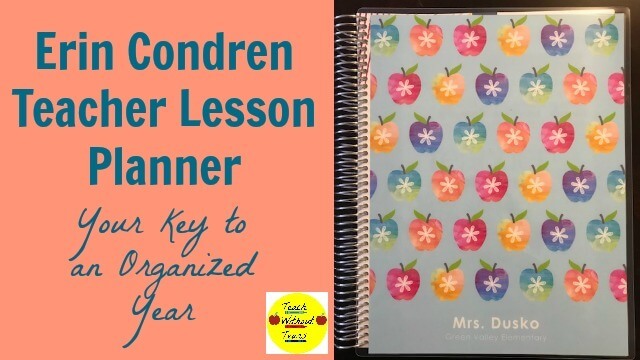 The Erin Condren Teacher Lesson Planner is the perfect way to stay organized. 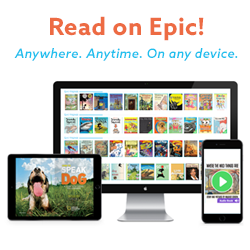 Keep track of meetings, lesson plans, and student data all in one place! 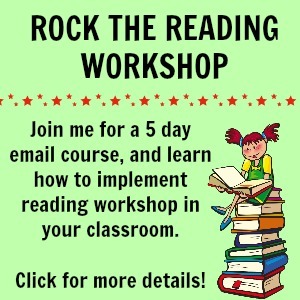 If you use reading workshop in your classroom, you have to try these reading workshop supplies. They will help to make everything run smoothly. There are some supplies that are necessary to run a classroom, but not all of them can survive 25 students. Check out these amazing office supplies that will last.